Heart Chakra gemstones are mostly green and pink. The fourth primary chakra is the heart chakra. 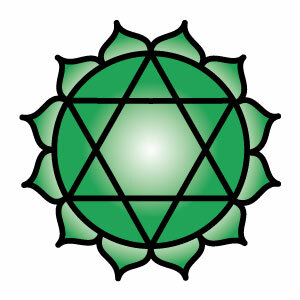 The heart chakra is located at the centre of the chest, at heart level. 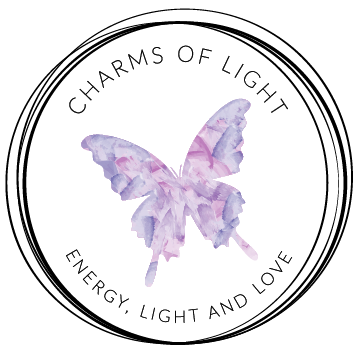 The colours associated with the heart chakra are green, representing healing and balance, or pink, signifying unconditional love and compassion. Governed by the thymus gland, the heart chakra looks after our heart, upper back, lower lungs, blood, circulatory system and the skin. A selection of healing heart chakra jewellery and gifts, containing heart chakra gemstones, can be found below.